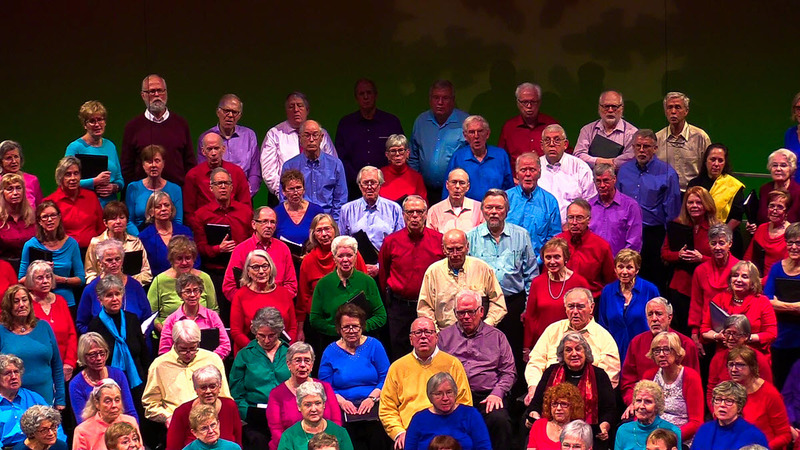 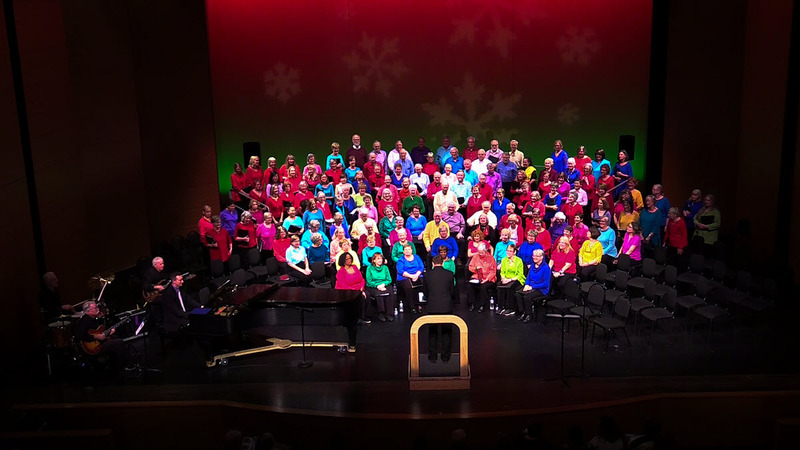 Over 500 Encore Chorale and Encore ROCKS singers performed a season ending concert at the Kennedy Center Concert Hall December 26, 2018. 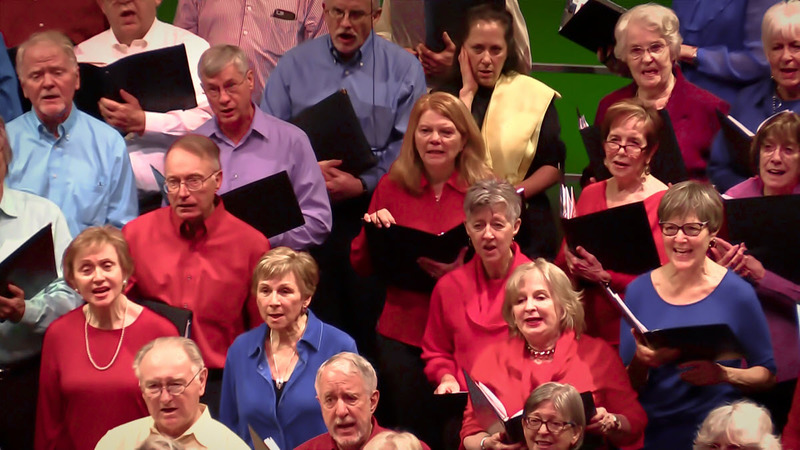 Jeanne Kelly conducted the Chorales and Jeffrey Dokken conducted ROCKS. 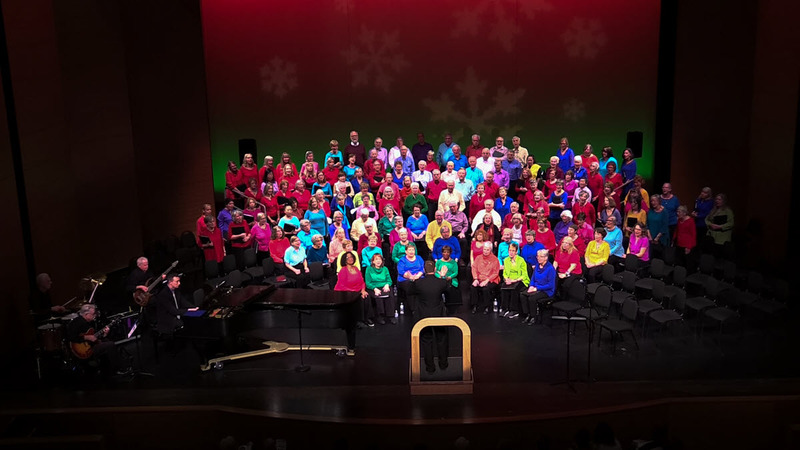 Piano/Organ: Stephen Harouff; Piano: Maribeth Gowen; Violin: Heather Haughn; Soprano Soloists: Brooke Evers and Ava Rissetto; Timpani: Joe Connell; Horn: Ted Thayer; Trumpets: William Thayer and Matt Wlezian; Encore ROCKS Band: Ken Hall, Guitar; Raice McLeod, Drums; John Starr, Bass and Wind Synthesizer; ROCKS Soloist (Respect): Margo Hope. 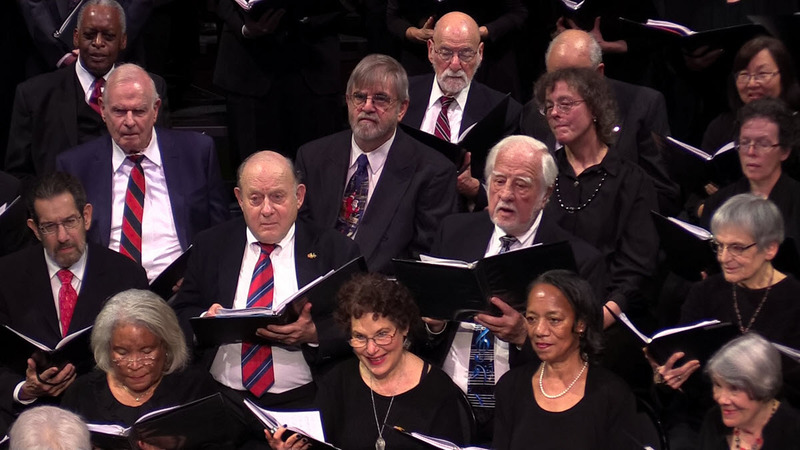 The Alexandria, Fairfax, Goodwin House and Langston Brown Encore Chorales performed a holiday concert at the George Washington Masonic Memorial in Alexandria, VA on December 18, 2018. 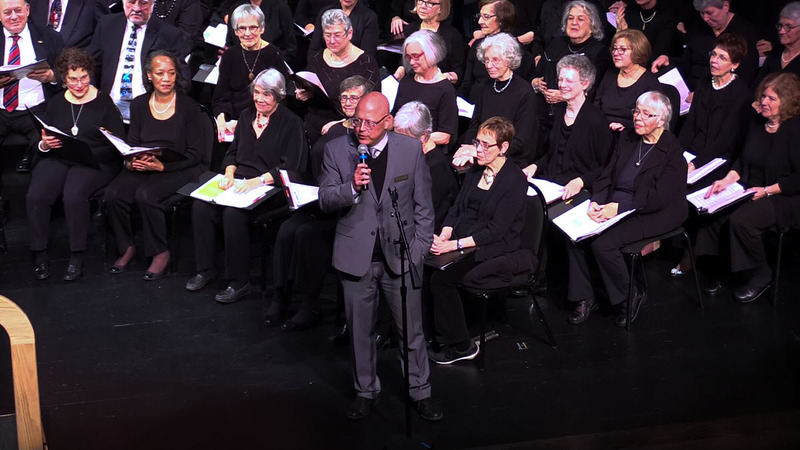 Conductors included Encore's Founder and Artistic Director, Jeanne Kelly; Jeffrey Dokken; Mary Ann East and Ingrid Lestrud. 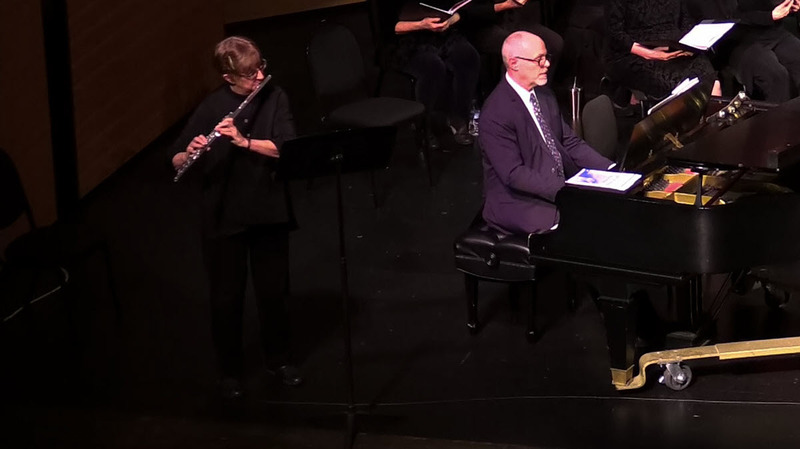 Pianists were Maribeth Gowen and David Lang. 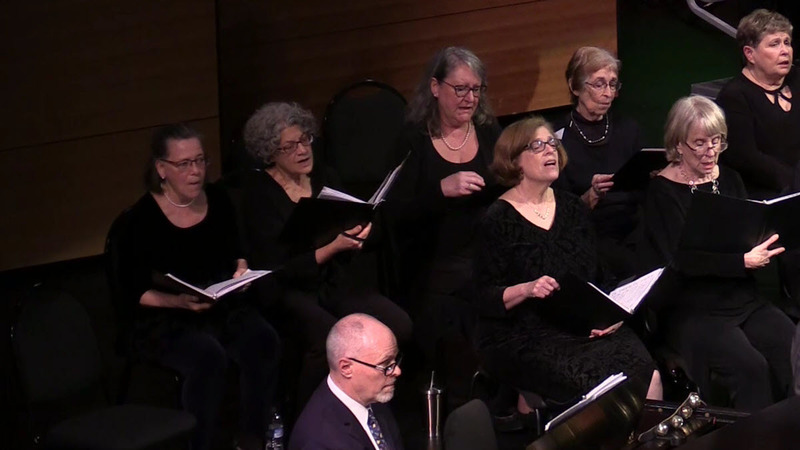 Elizabeth Schoepfle performed on the flute. 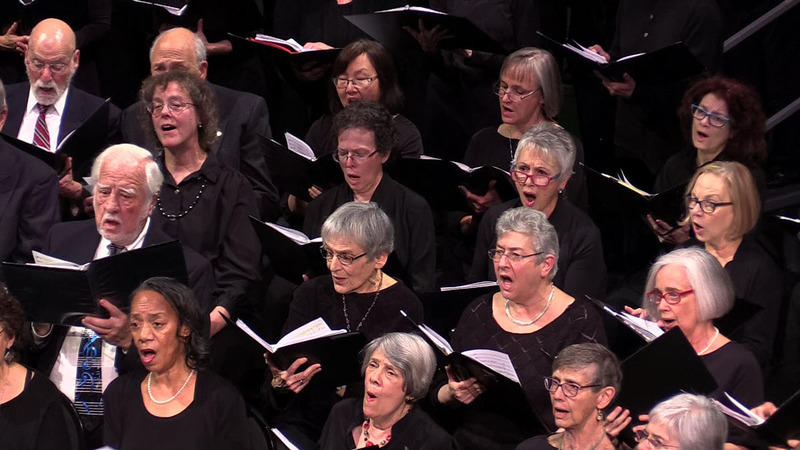 East and Lestrud also performed as soprano soloists. 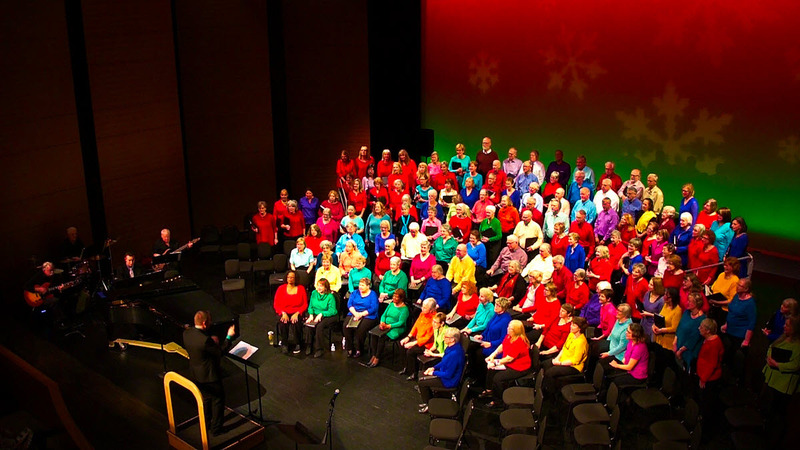 Click "Read More" to view photos. 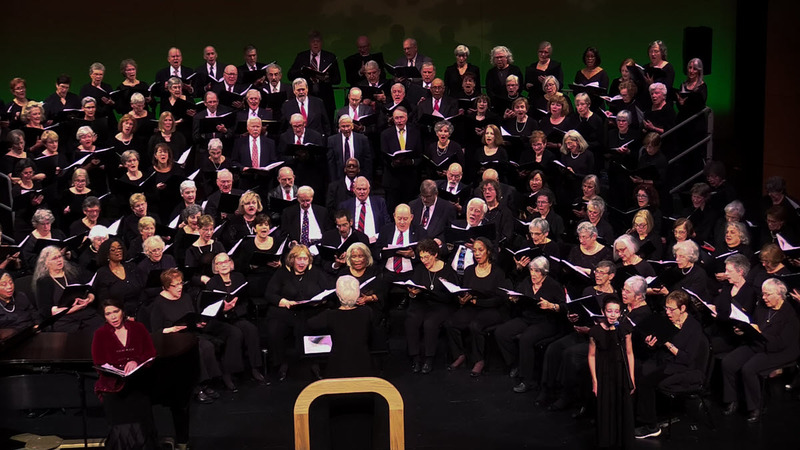 Alexandria, DC and Fairfax ROCKS performed a holiday concert under the direction of Jeffrey Dokken at the George Washington Masonic Memorial in Alexandria, VA, December 18, 2018. 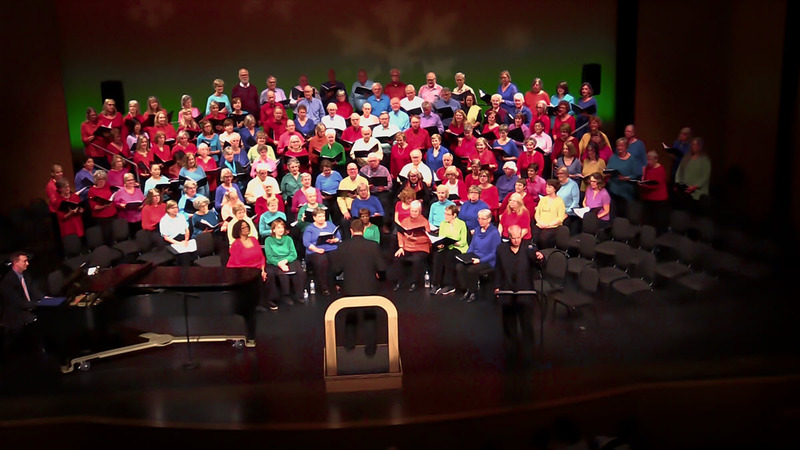 Solo performers were Margo Hope and John Starr. 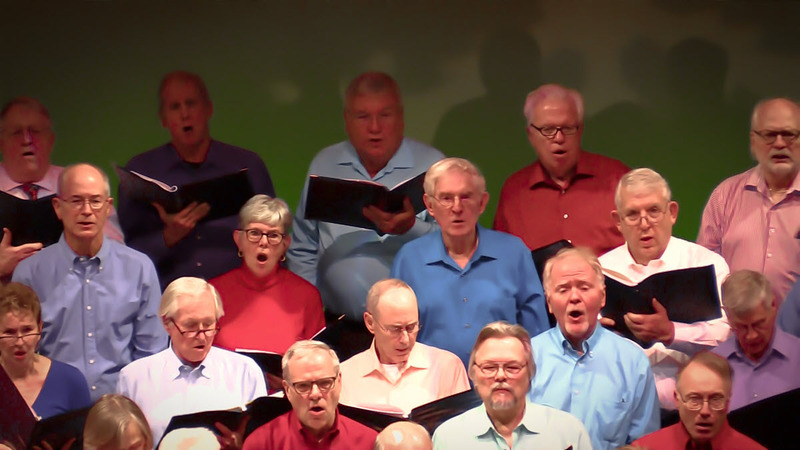 The Encore ROCKS Band, John Starr, Bass and Woodwind Synthesizer; Raice McLeod, Drums; and Ken Hall, Guitar also performed. 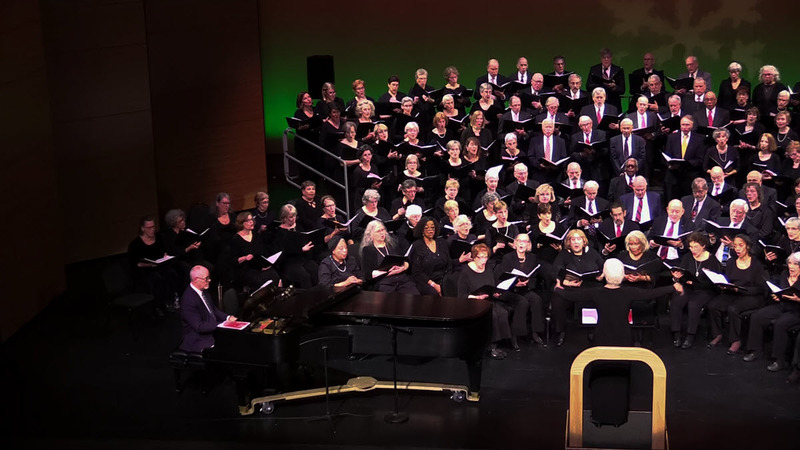 The New York City Midtown Encore Chorale and Encore ROCKS performed a holiday concert under the direction of Justin Jalea at Fifth Avenue Presbyterian Church, December 19, 2018. 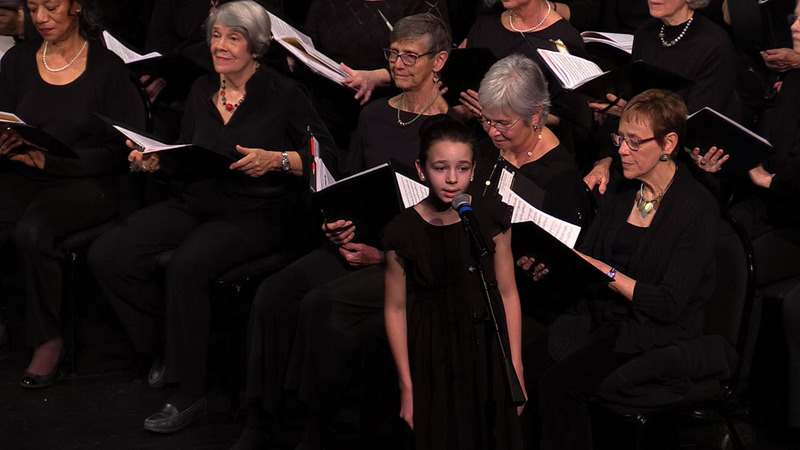 Amber Fort Salladin was the pianist. 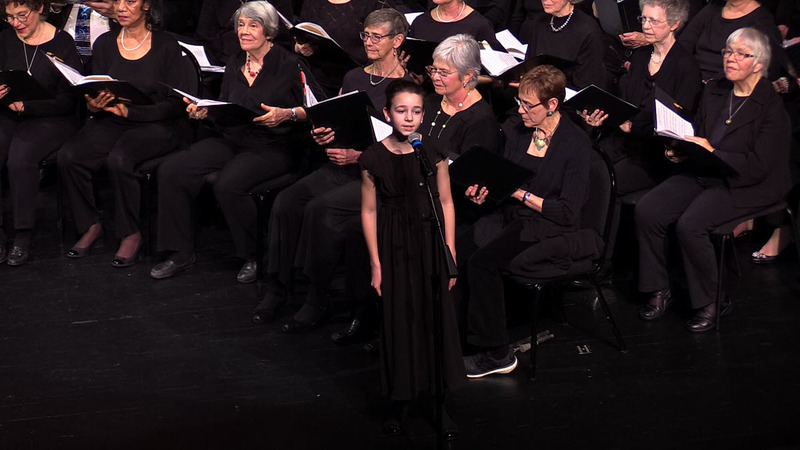 Soprano soloist was Megan Chartrand. 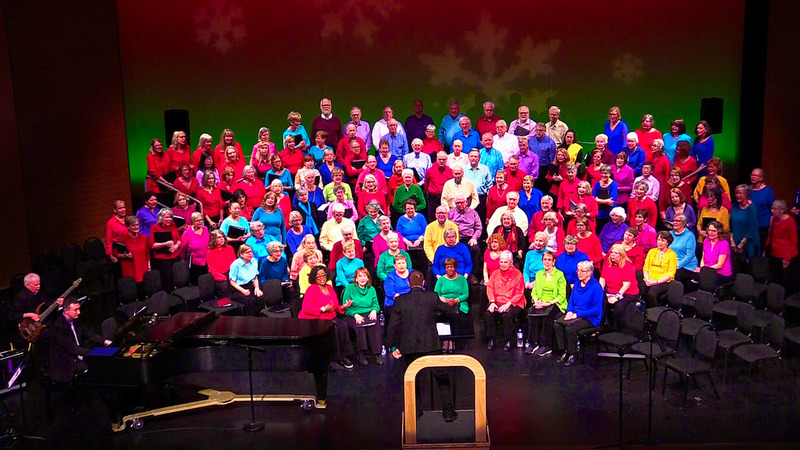 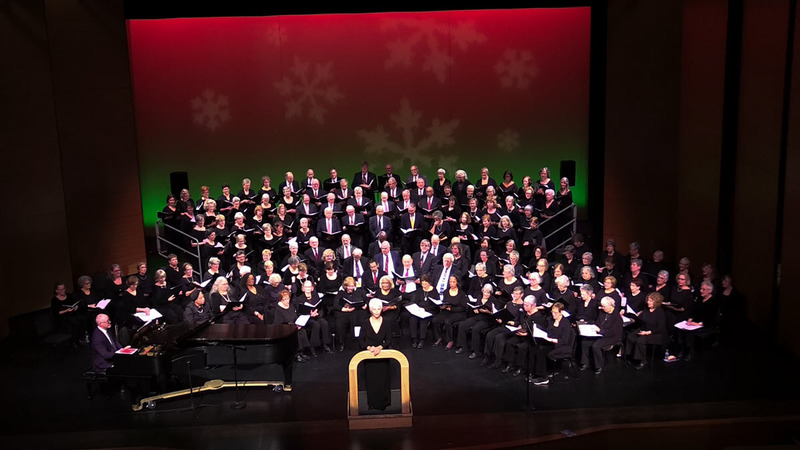 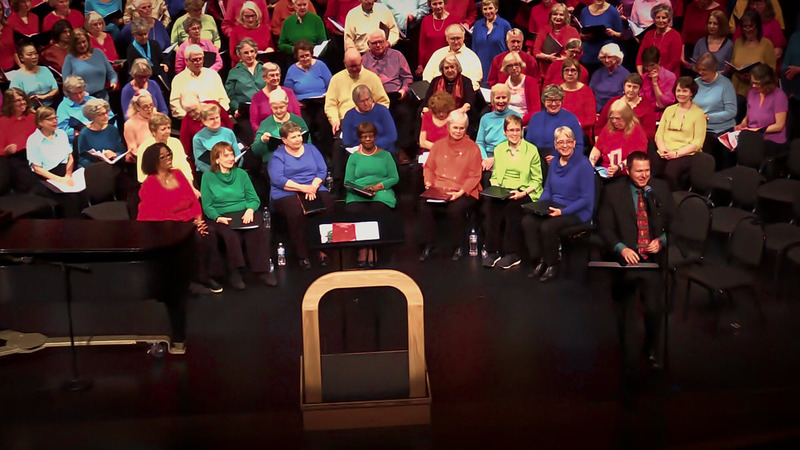 The Glen Echo and Schweinhaut Encore Chorales, under the direction of Jeanne Kelly, performed a holiday concert at the Montgomery Cultural Arts Center, December 16, 2018. 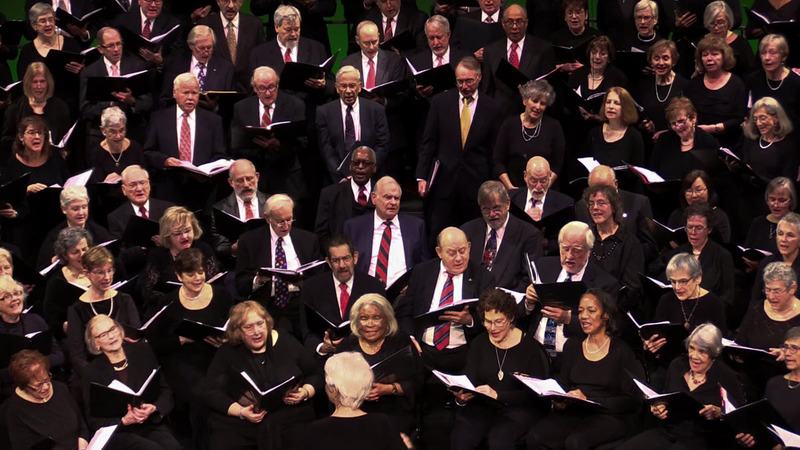 Pianists were Stephen Harouff and David Lang. 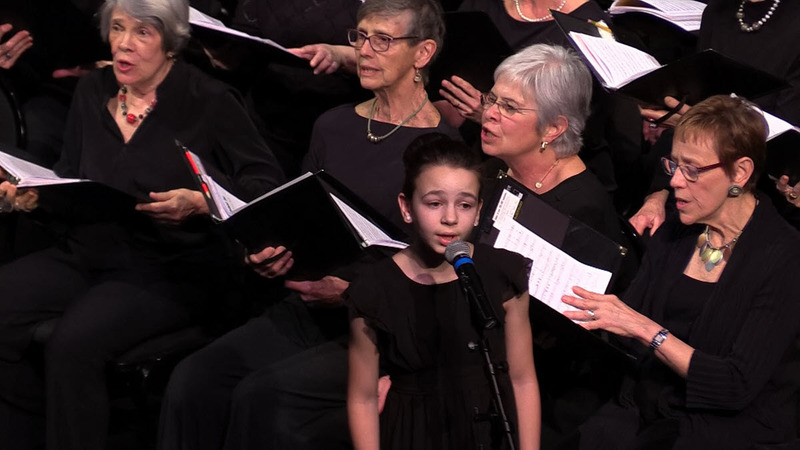 Elizabeth Schoepfle performed on the flute. 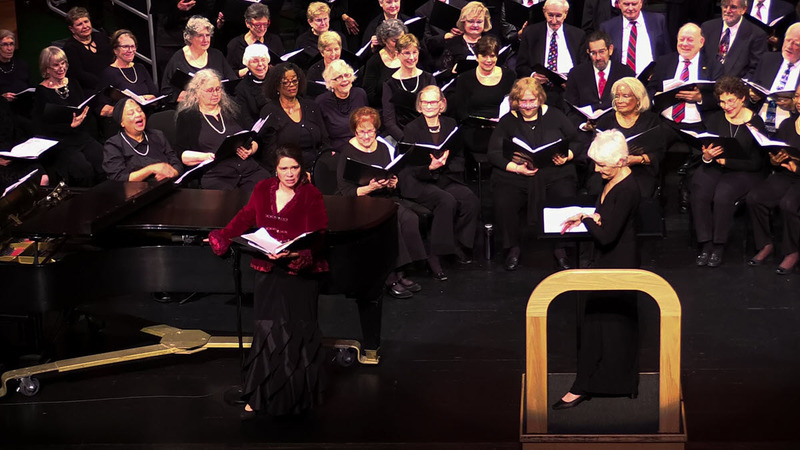 Soprano soloists were Brooke Evers and Ava Risetto. 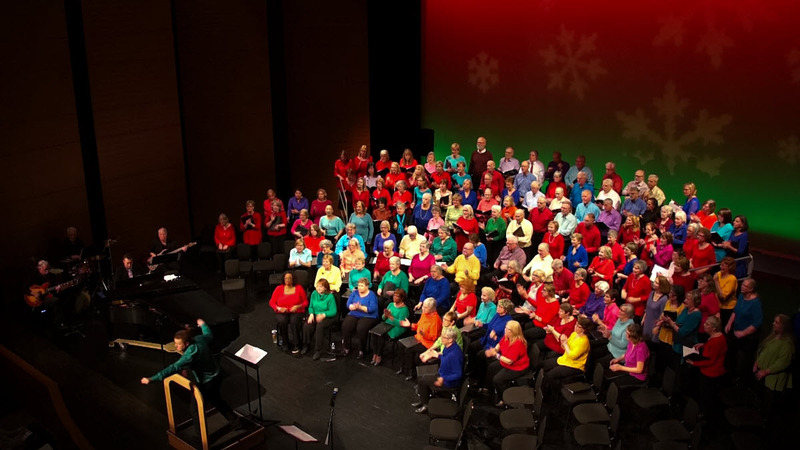 Annapolis, Columbia and Glen Echo ROCKS performed a holiday concert at Montgomery Cultural Arts Center, Silver Spring, MD, December 16, 2018. 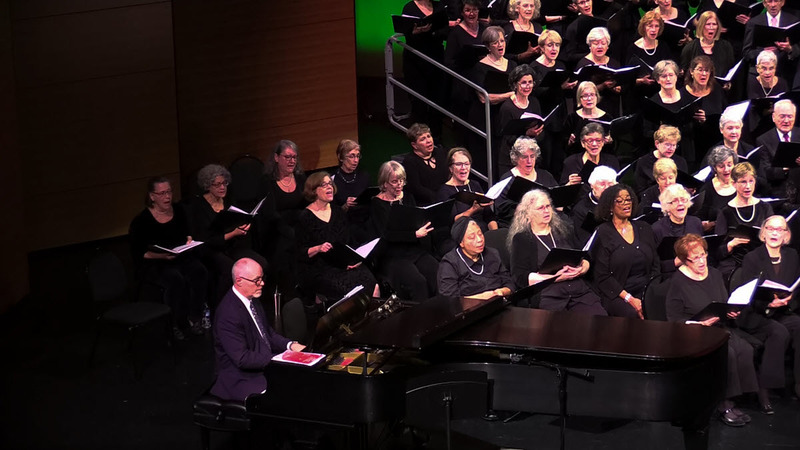 Jeffrey Dokken and Stephen Harouff shared conducting and pianist duties. 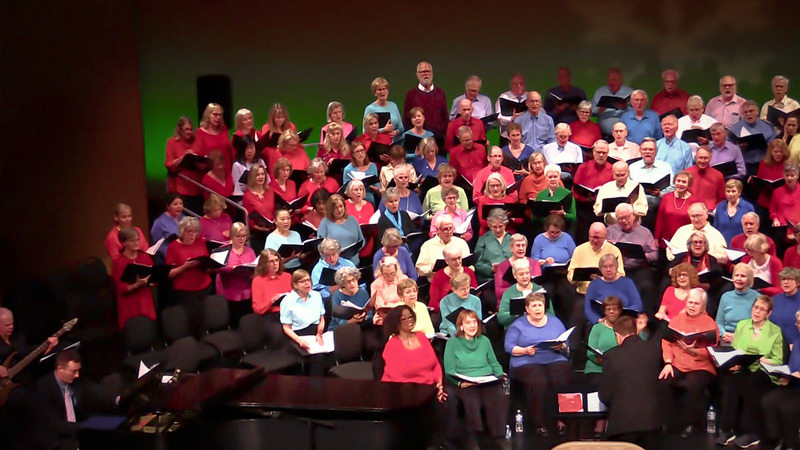 Solo performers were Margo Hope and John Starr. 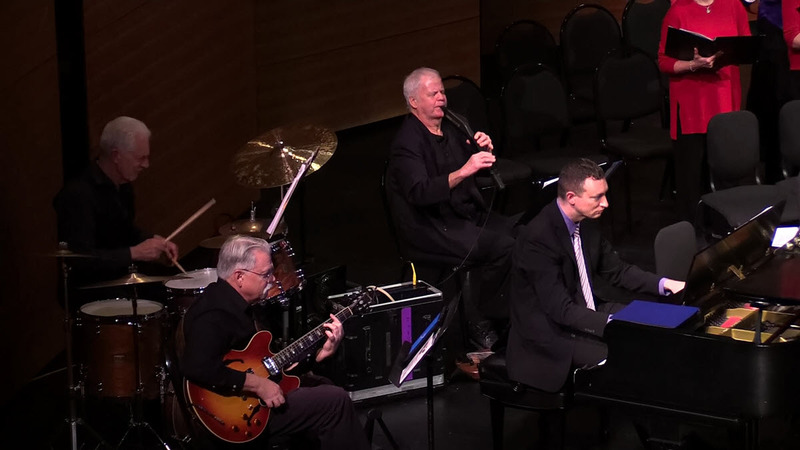 The Encore ROCKS Band, John Starr, Bass and Woodwind Synthesizer; Raice McLeod, Drums; and Ken Hall, Guitar also performed. 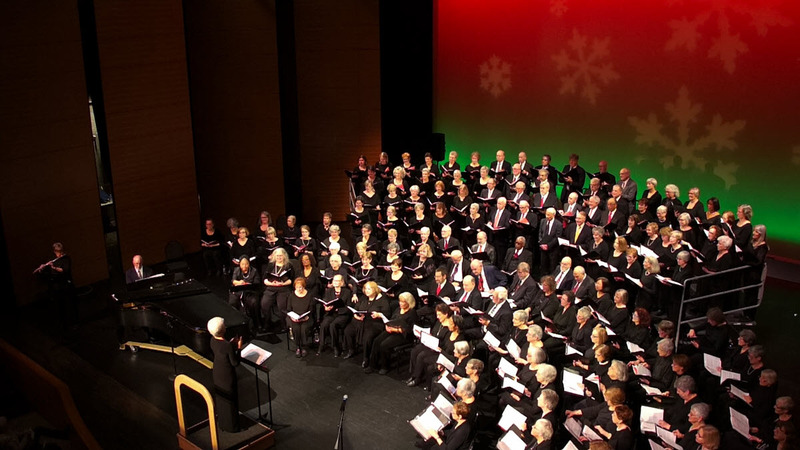 The Anne Arundel Community College and Southern Maryland Encore Chorales, under the direction of Jeanne Kelly, performed their annual Holiday Concert at Pascal Center for the Performing Arts in Arnold, MD on December 15, 2018. 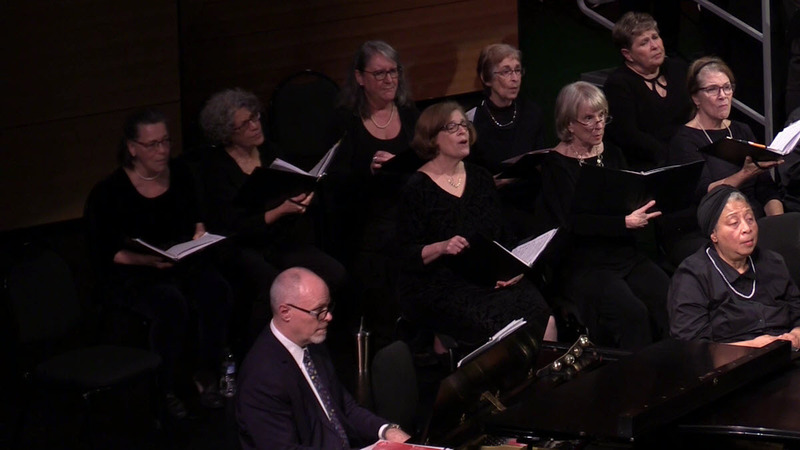 Maribeth Gowen and Susan Petty were the pianists; Catherine Toney performed on the flute; Brooke Evers was Soprano Soloist. 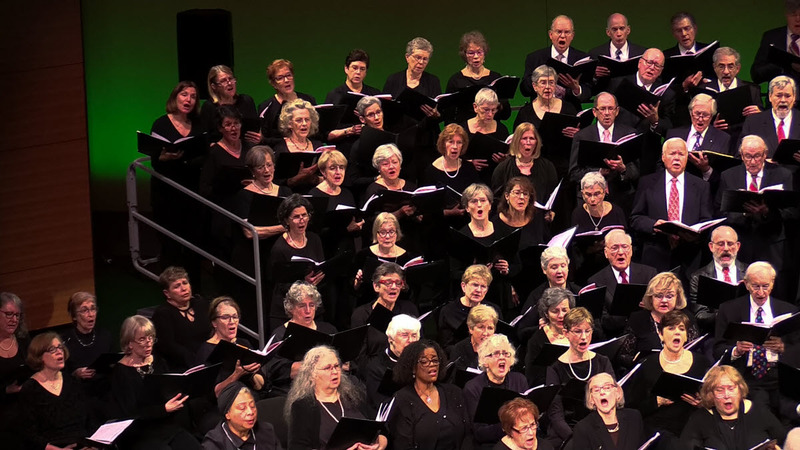 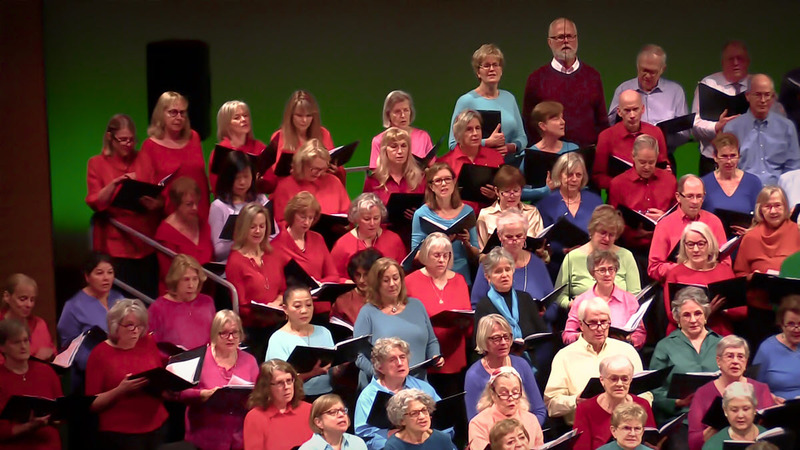 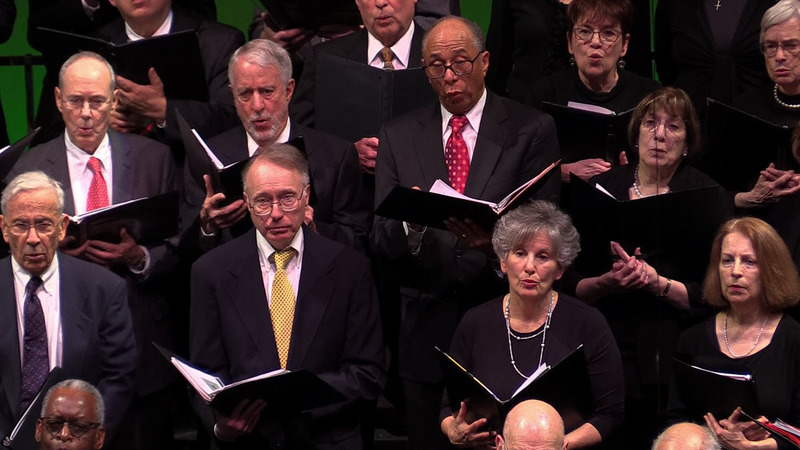 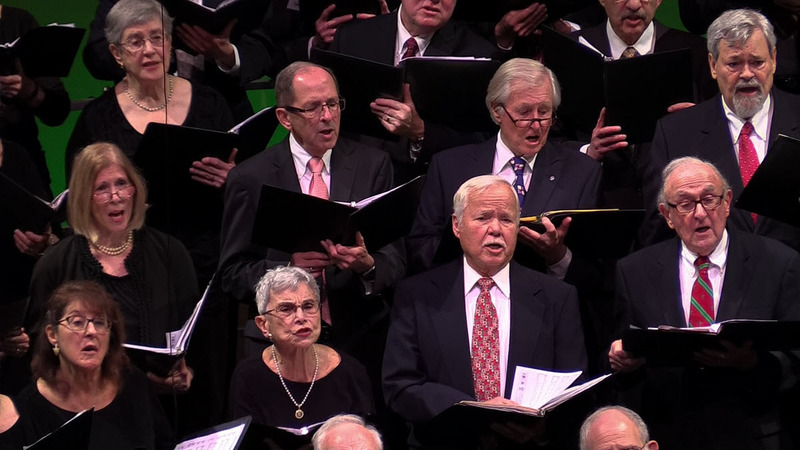 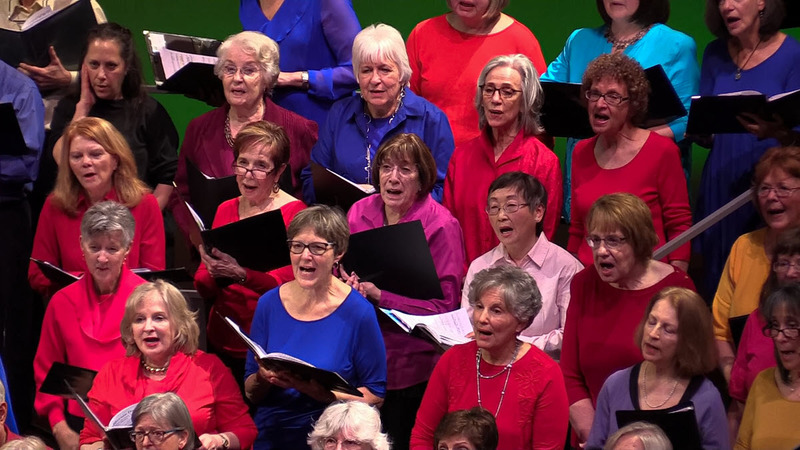 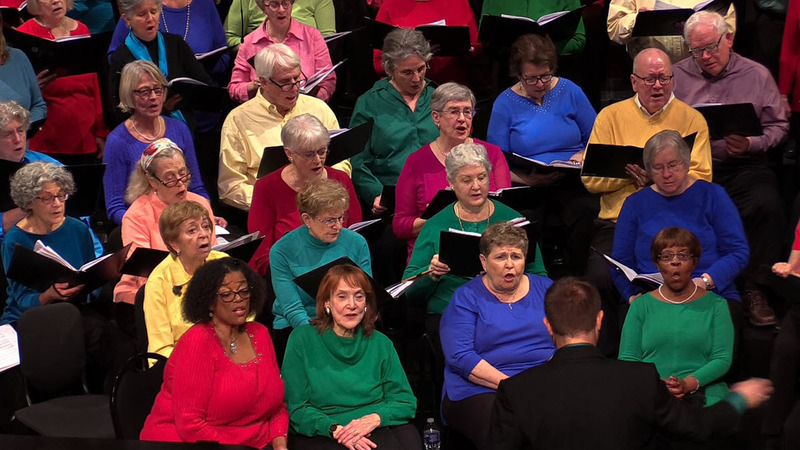 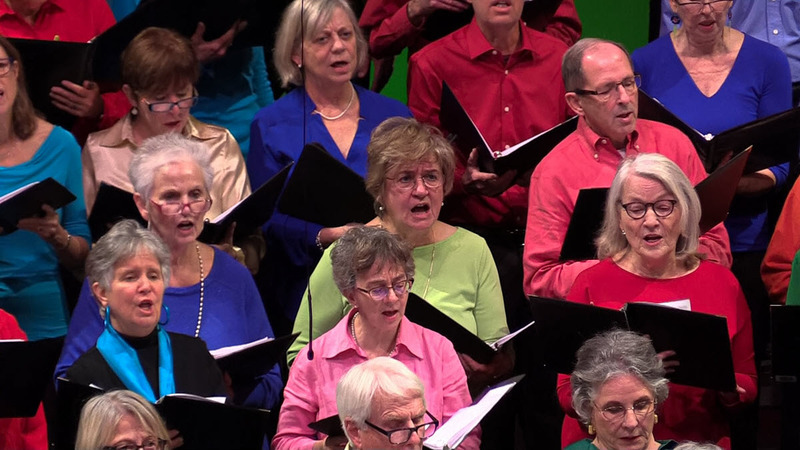 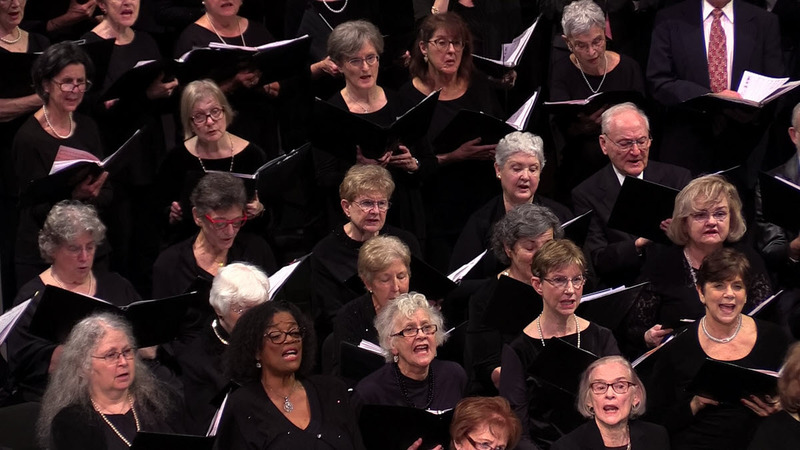 The Encore Chorales of Reston & Fairfax, under the direction of Jeanne Kelly and David Lang performed their annual Holiday Concert at United Christian Parish in Reston, VA on December 14, 2018. 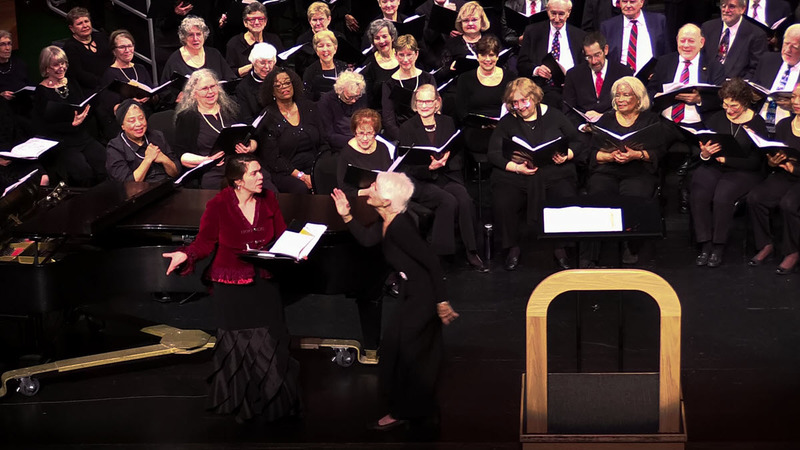 Mary Ann East was Soprano Soloist and Elizabeth Schoepfle performed on the flute. 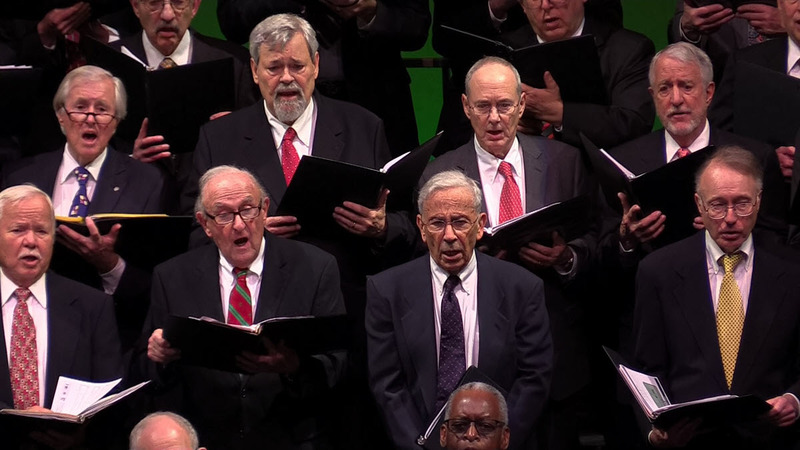 The Capital Encore Chorale performed its annual Holiday Concert at the Church of the Epiphany in Washington, DC, December 13, 2018. 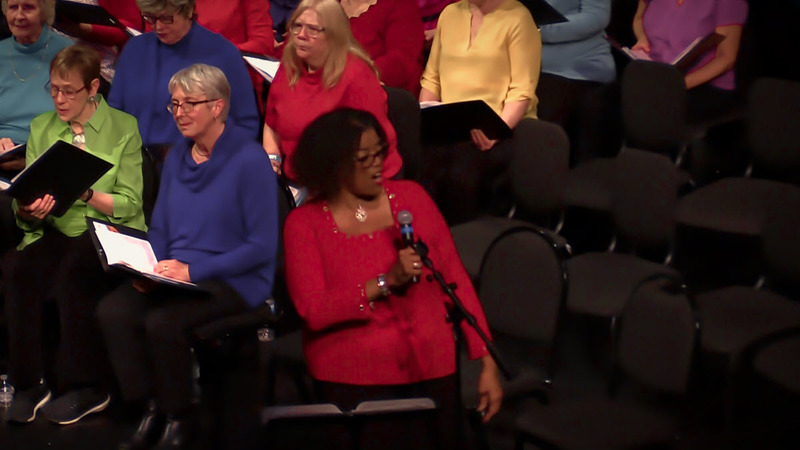 Jeanne Kelly conducted. 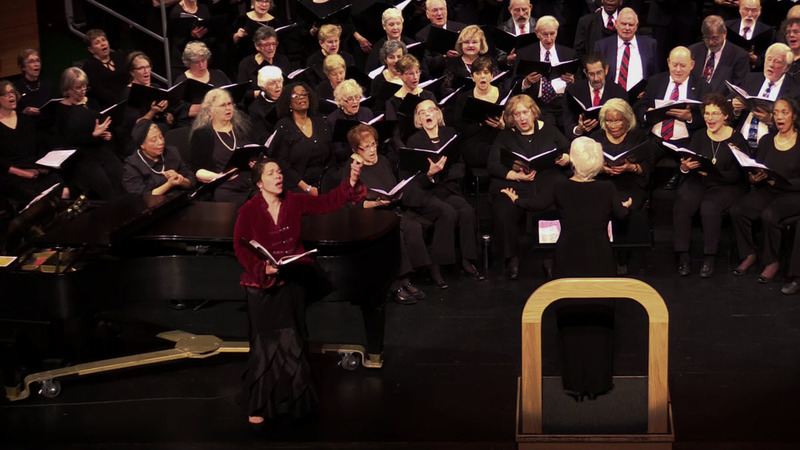 Maribeth Gowen was the pianist. Elizabeth Schoepfe performed on the flute. 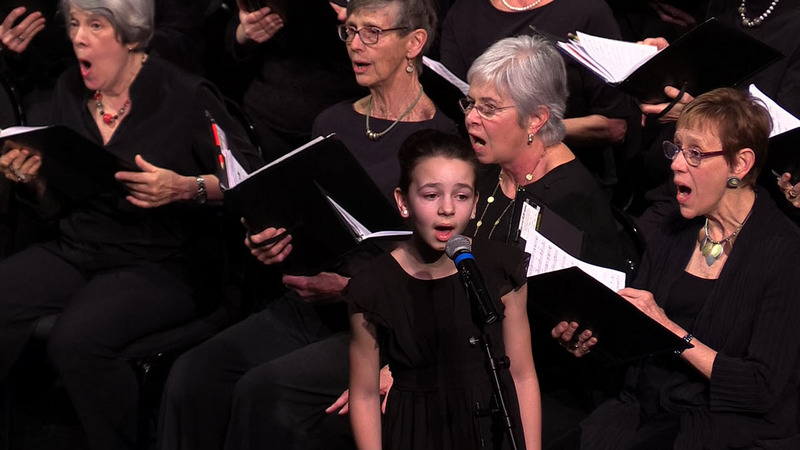 Soprano Soloists were Brooke Evers and Ava Rissetto. 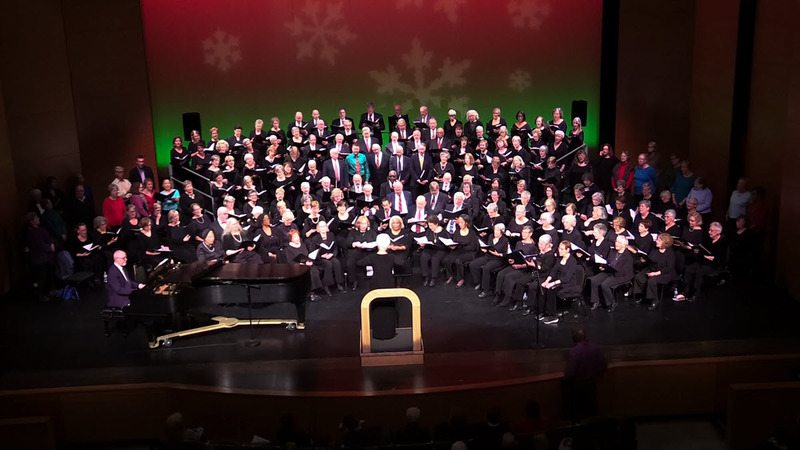 The Towson and Columbia Encore Chorales, under the direction of Stephen Harouff, performed a holiday concert in Towson, MD, on December 9, 2018. 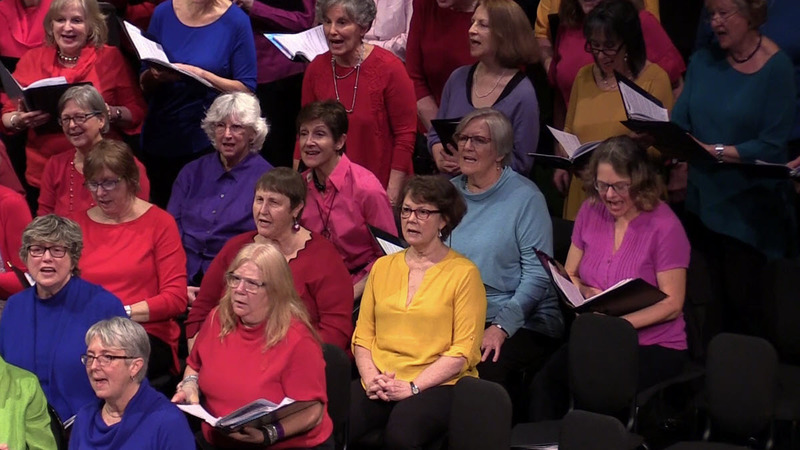 Video below. 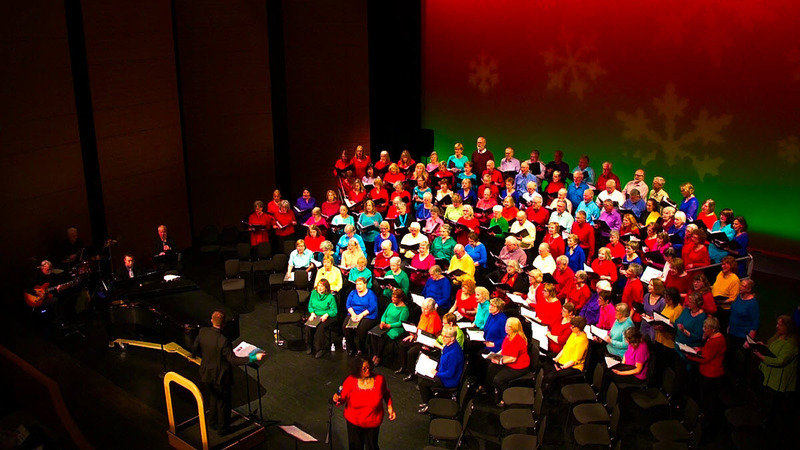 Click "Read More" to view photos. 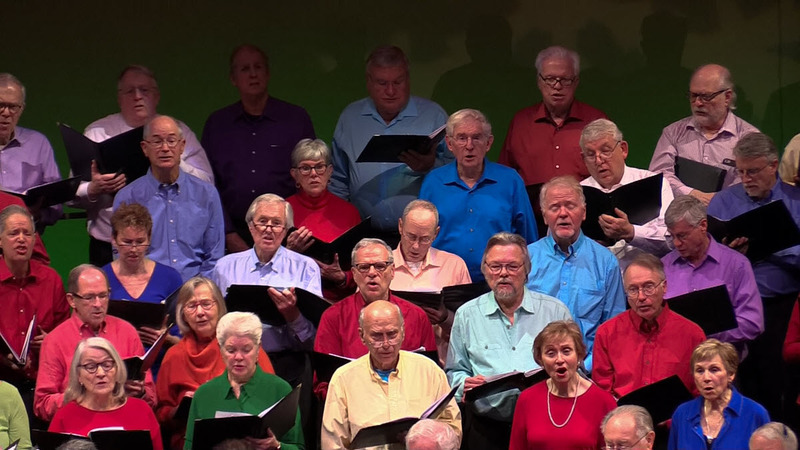 The Encore Chorales of Frederick and Asbury Methoidist Village performed a holiday concert under the direction of Deb Int Veldt on Sunday, December 9, 2018 at the Evangelical Lutheran Church in Frederick, MD. 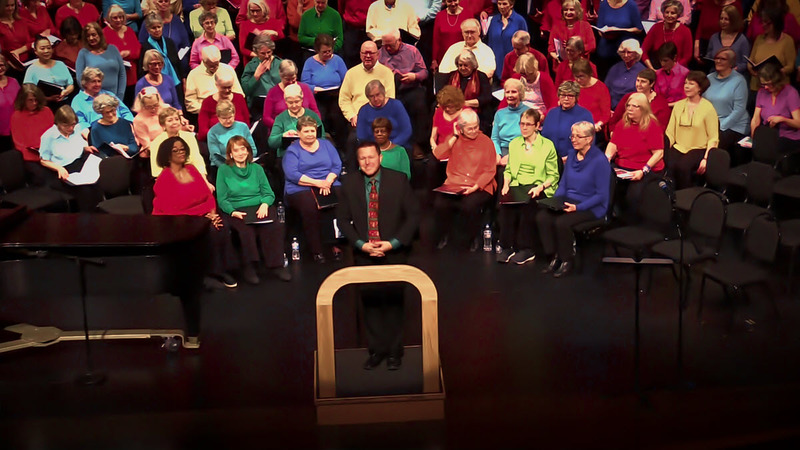 Nick Int Veldt was piano accompanist, assisted by Holly Stover. 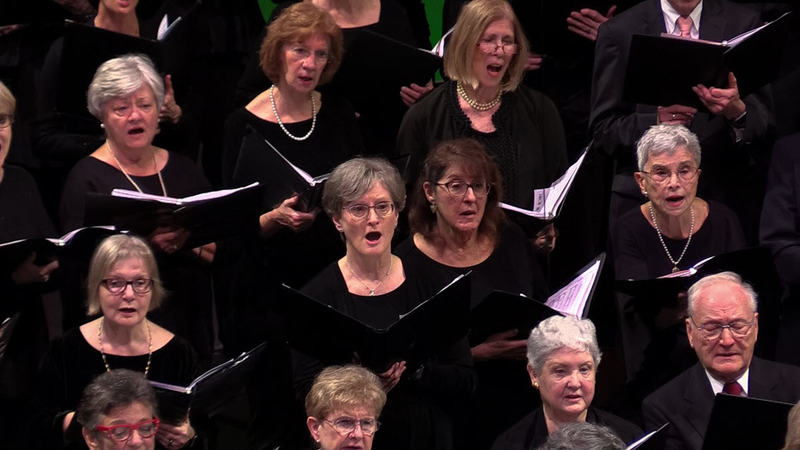 Jennifer performed on the flute. 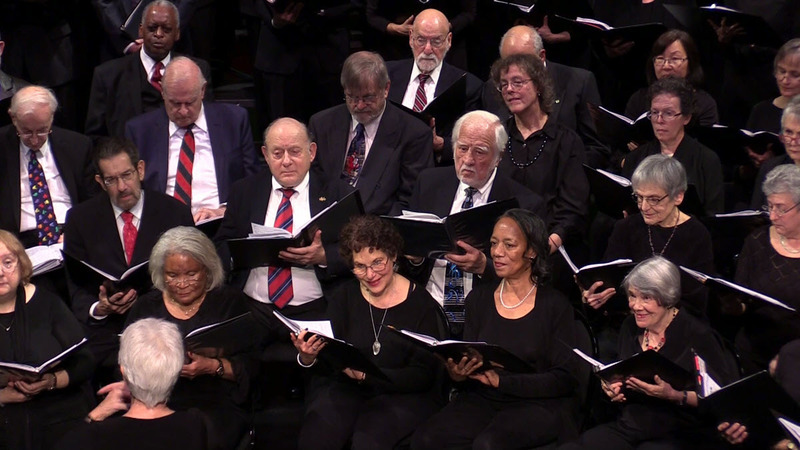 The Anne Arundl Community College Encore Chorale performed two concerts at the Smithsonian National Gallery of Art Rotunda on December 9, 2018. 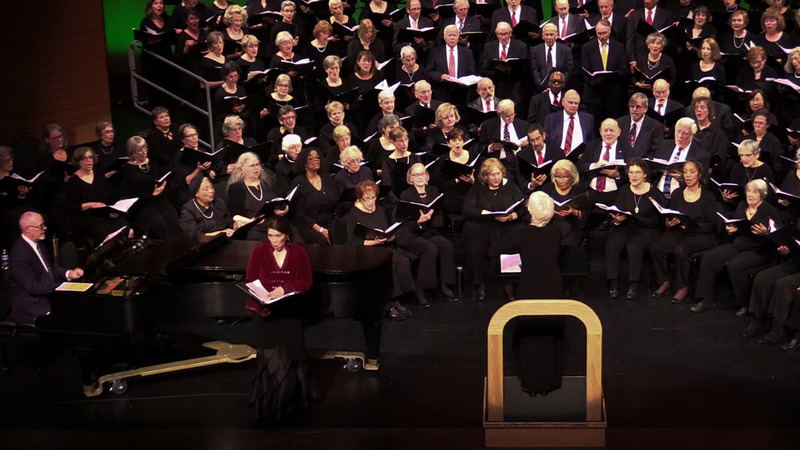 Jeanne Kelly concucted and David Lang was the pianist. 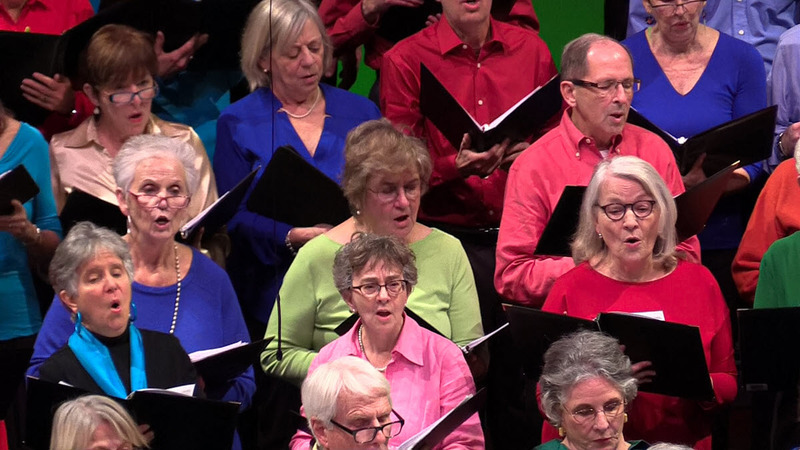 Mary Ann East performed as soprano soloist. 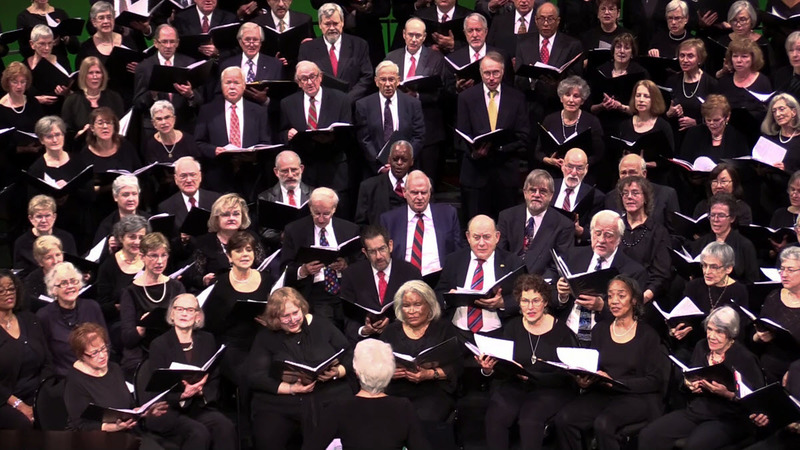 The Southern Maryland Encore Chorale performed its annual Holiday Concert under the direction of Joey Hoopengardner at the Lexington Park UMC December 8, 2018. 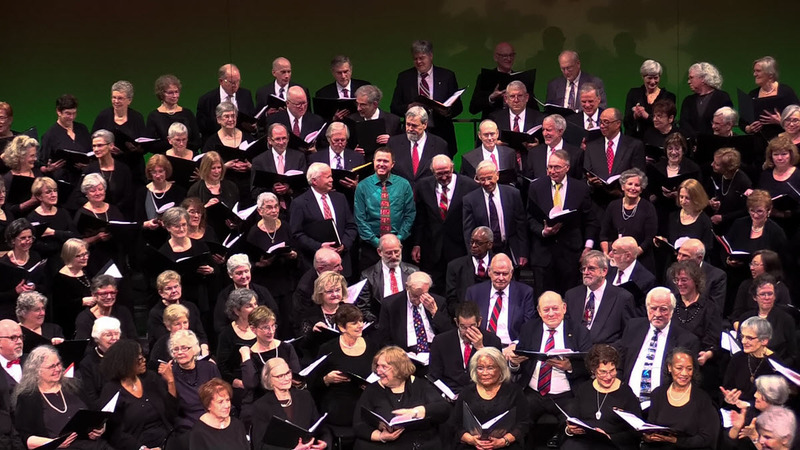 The Columbia and Towson Encore Chorales, under the direction of Stephen Harouff, performed a holiday concert in Columbia, MD, on December 2, 2018. 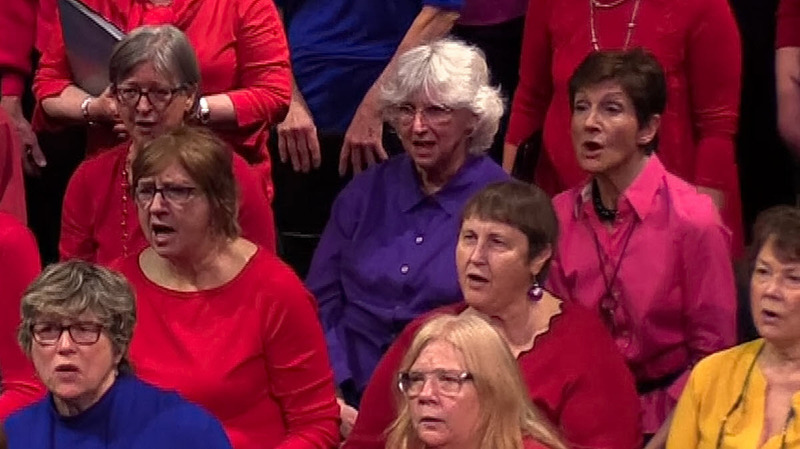 Video below. 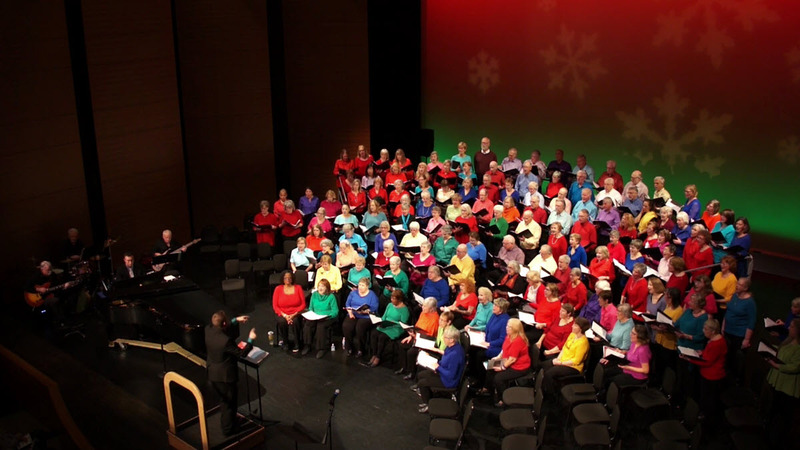 Click "Read More" to view photos. 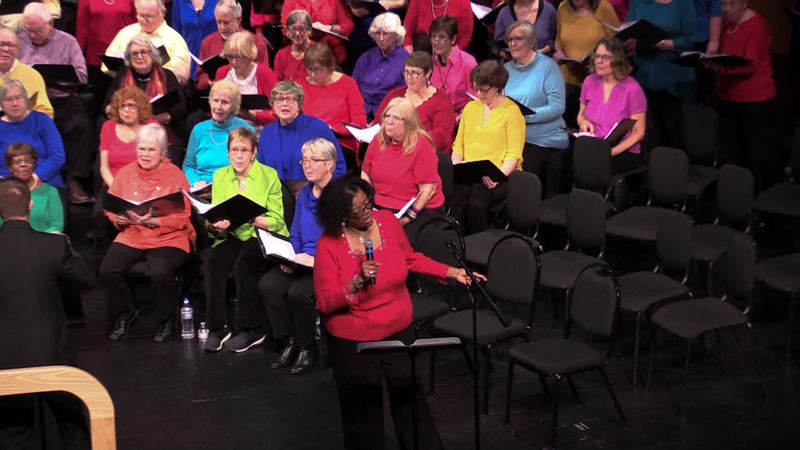 Camp Photos and Video of Final Concert Performance of the 2018 Encore Summer Choral Institute at Chautauqua Institution, Chautauqua, NY, August 31, 2018, conducted by Jeanne Kelly, Jeffrey Dokken and Stephen Harouff. 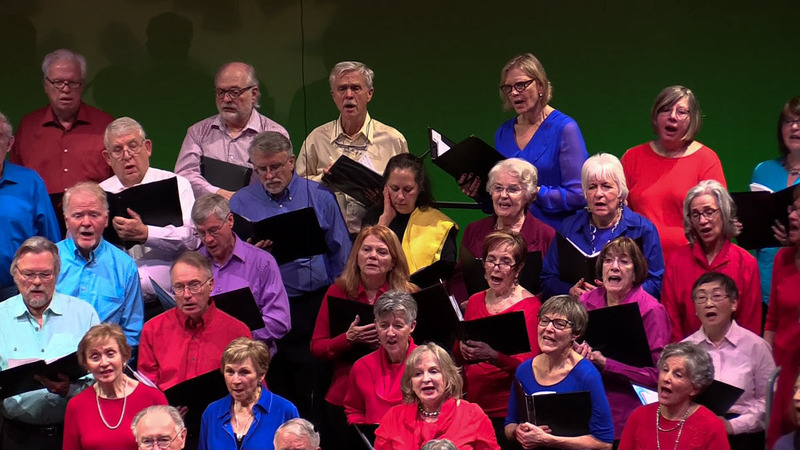 Video and photos of the First Annual Encore Rock & Roll Camp in Annapolis, MD, August 6-10, 2018. 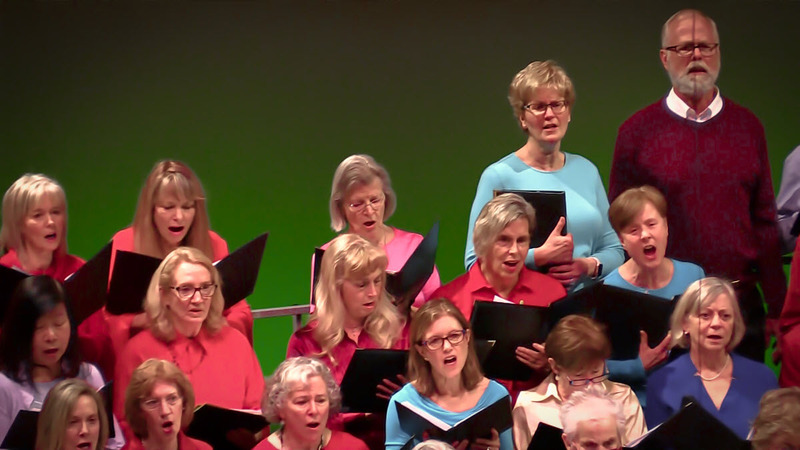 Video of final concert performance at Maryland Hall for the Creative Arts, August 10th, conducted by Jeffrey Dokken. 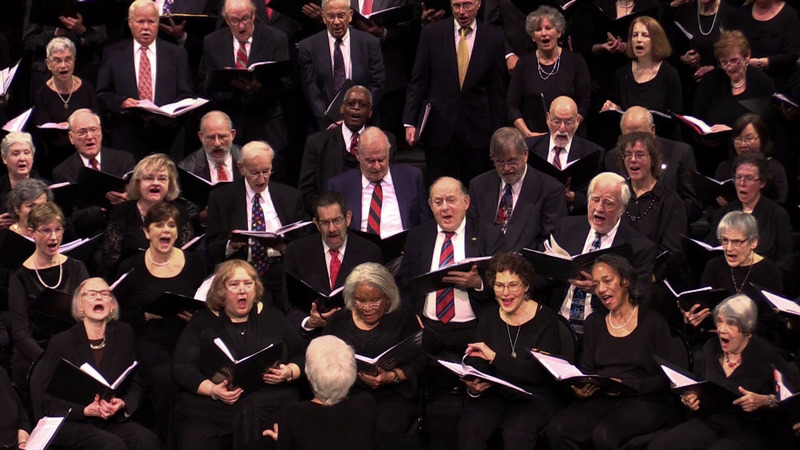 Encore Chorale NYC - Midtown and Encore ROCKS NYC -Lincoln Square performed their first-ever concert at the Fifth Avenue Presbyterian Church on May 23, 2018. 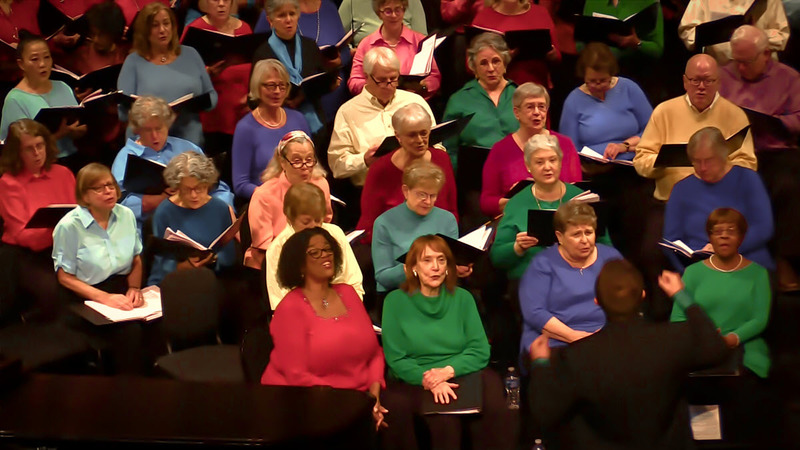 The Glen Echo and Schweinhaut Encore Chorales performed a concert at the Montgomery Cultural Arts Center, May 20, 2018. 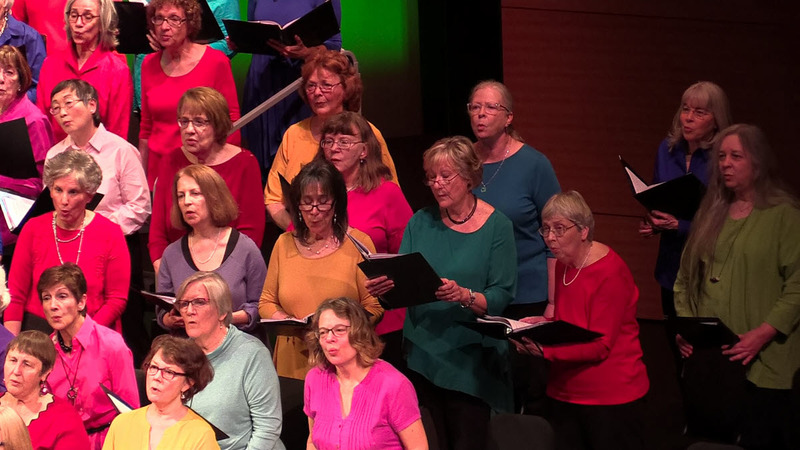 Encore ROCKS Fairfax and Glen Echo performed a concert at the Maryland Cultural Arts Center in Silver Spring, MD, on May 20, 2018. 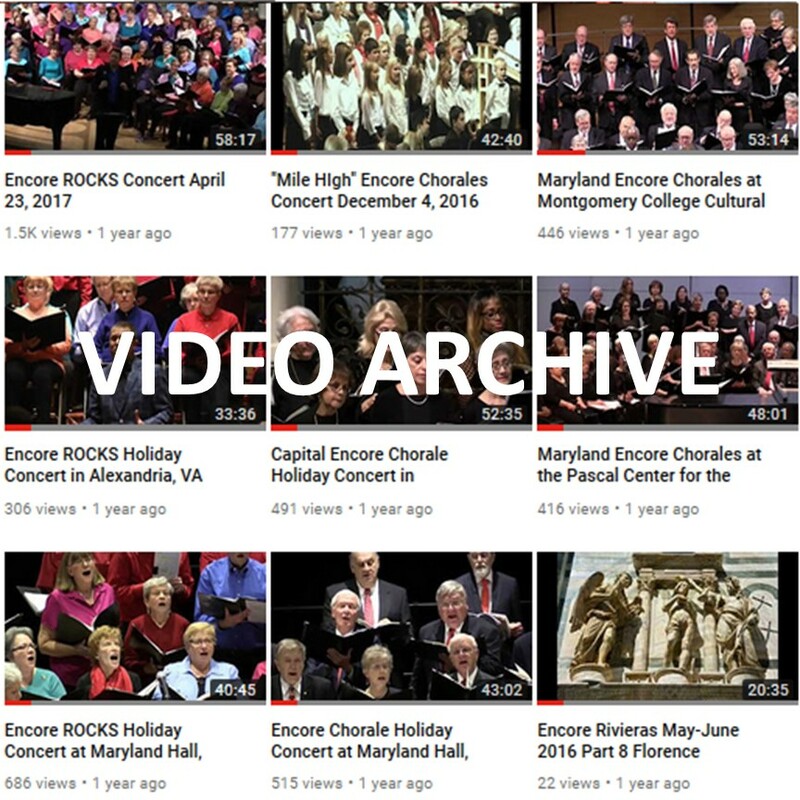 Members of Encore ROCKS Alexandria, Annapolis, DC, Fairfax and Glen Echo performed a concert at First Congregational UCC in DC on May 19, 2018. 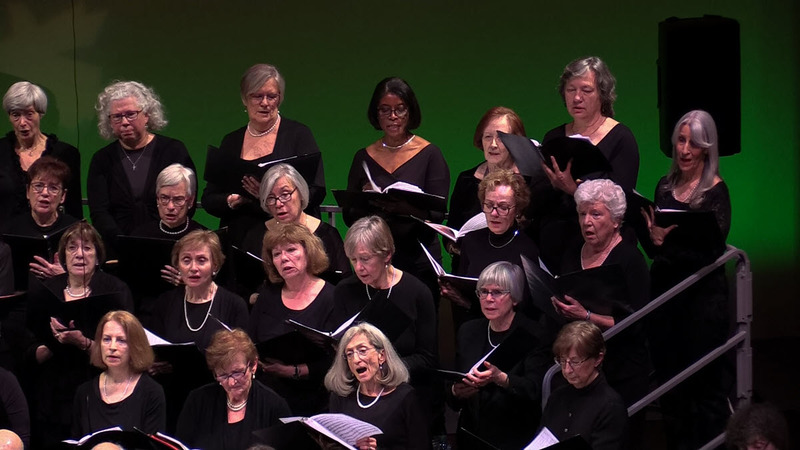 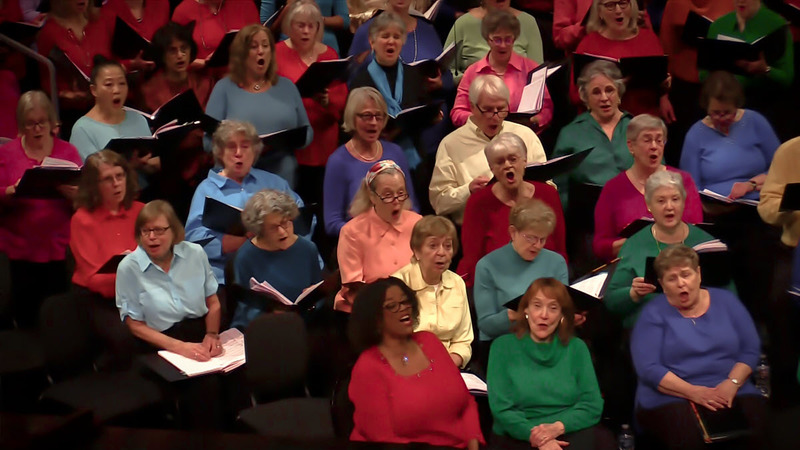 The Fairfax and Lansdowne Woods Encore Chorales joined the Encore Chorale of Reston for a concert at the United Christian Parish, Reston, VA, on May 18, 2018. 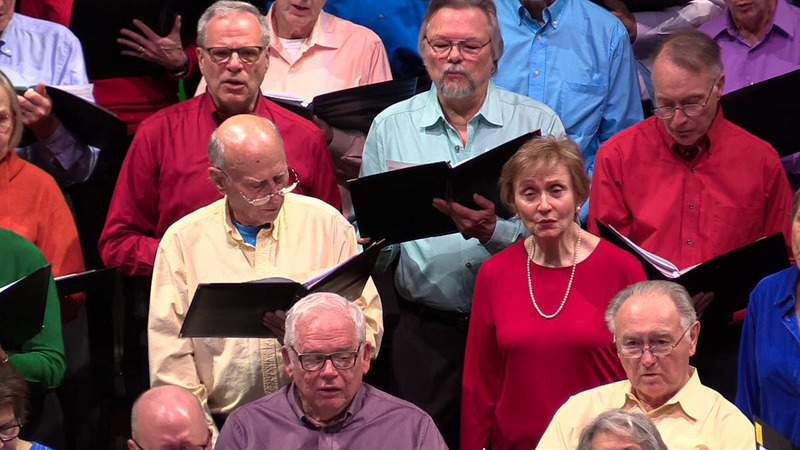 The Capital Encore Chorale, under the direction of Jeanne Kelly, performed a concert at the Church of the Epiphany on May 17, 2018. 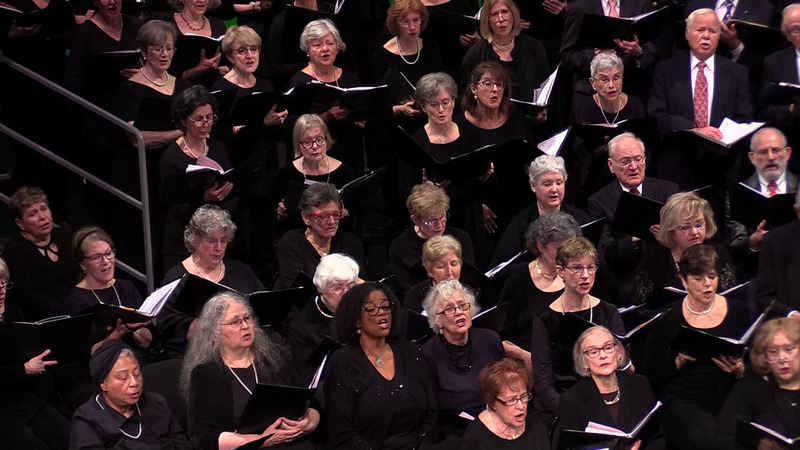 The Columbia and Towson Encore Chorales performed a concert at Christ Episcopal Church, Columbia, MD, on May 12, 2018. 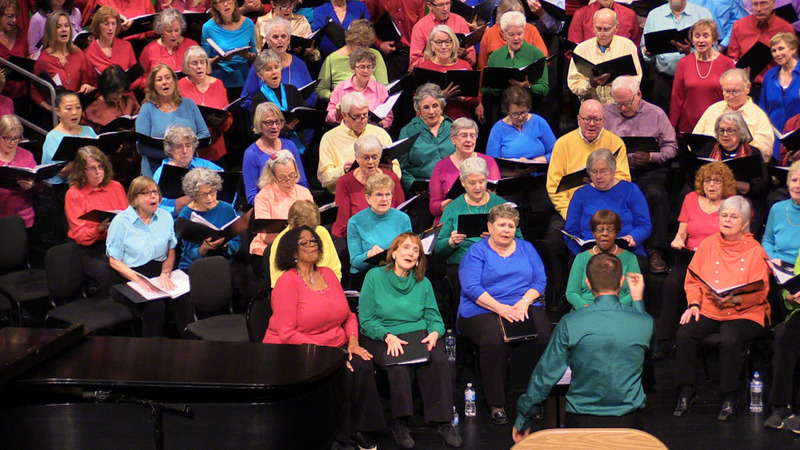 Stephen Harouff conducted; Maribeth Gowen was piano accompanist and Kathleen Leatherwood performed on the Djembe drum. 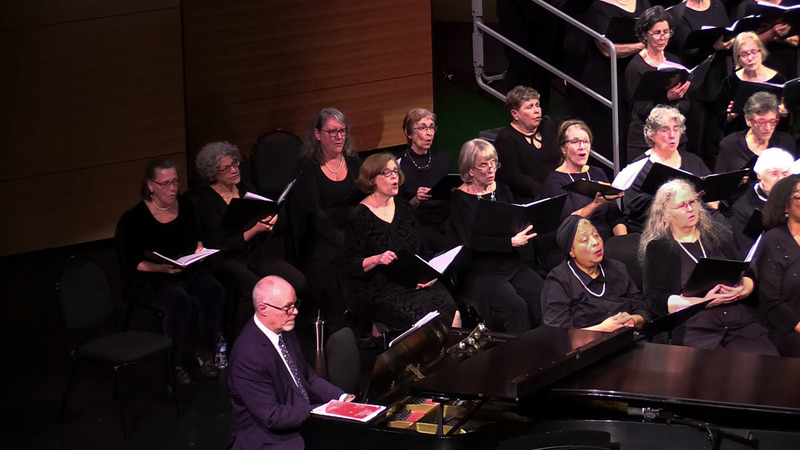 The Anne Arundel Community College, Southern Maryland and Towson Encore Chorales performed a concert at the Robert Pascal Center for the Performing Arts, Arnold, MD, on May 6, 2018. 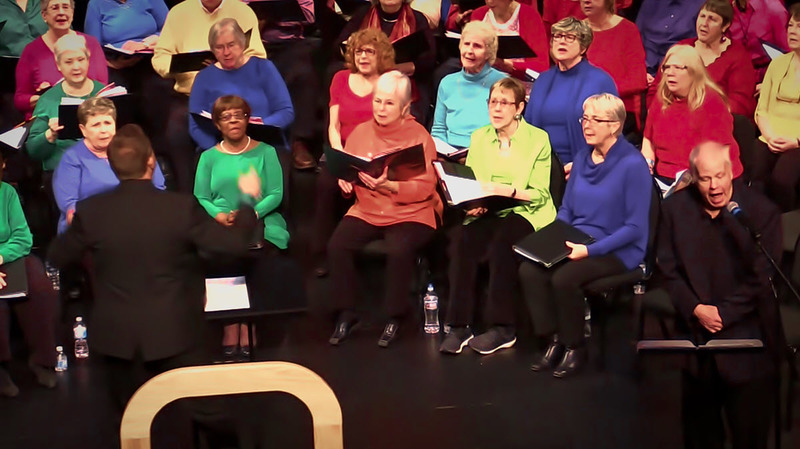 Annapolis and Towson ROCKS performed a concert at the Robert Pascal Center for the Performing Arts in Arnold, Maryland on May 6, 2018. 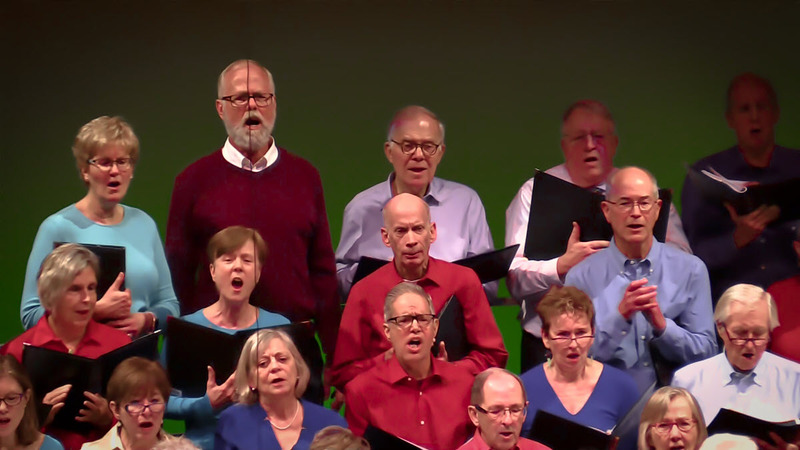 Doug Byerly conducted and David Lang was piano accompanist. 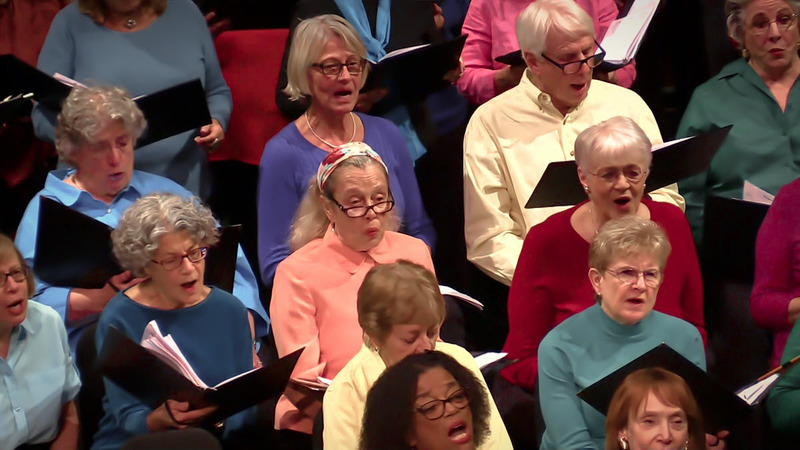 The Encore Chorales of Alexandria, Fairfax, Goodwin House and Langston Brown performed a concert at the Kenmore Middle School in Arlington, VA on May 4, 2018. 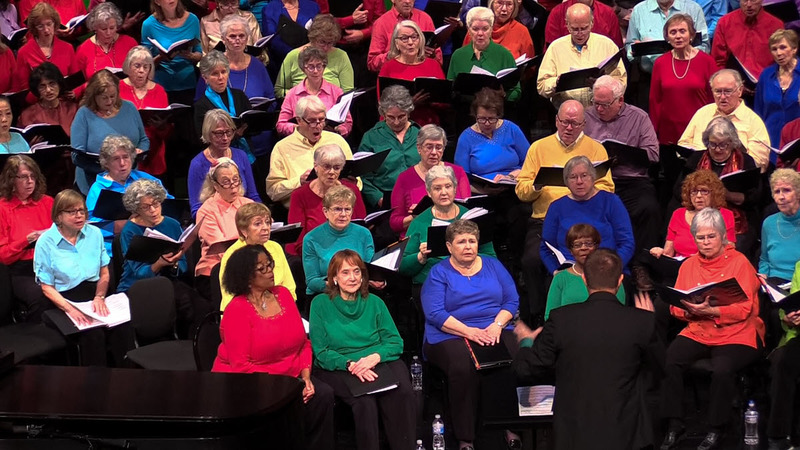 The Southern Maryland Encore Chorale, under the direction of Joey Hoopengardner, performed a concert at Trinity United Methodist Church on May 5, 2018. 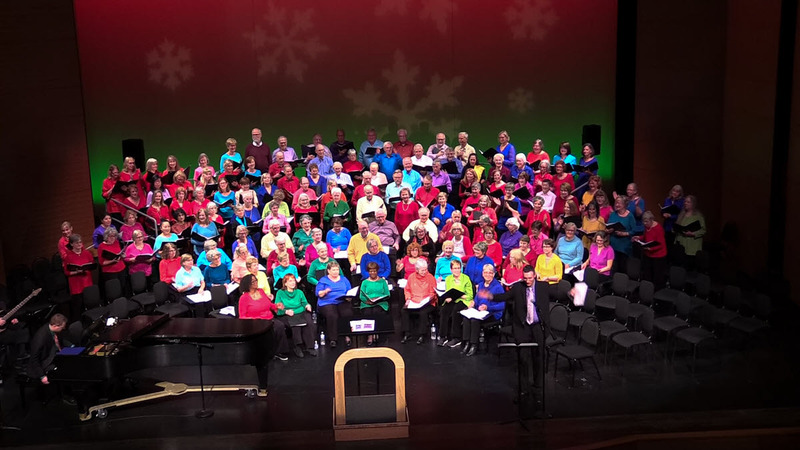 Encore's Founder and Artistic Director, Jeanne Kelly, traveled from "The Mother Ship" in the Washington, DC area to spend time with the South Suburban and Highlands Ranch Encore Chorales, led by Brian Leatherman and Cindy Runkel. 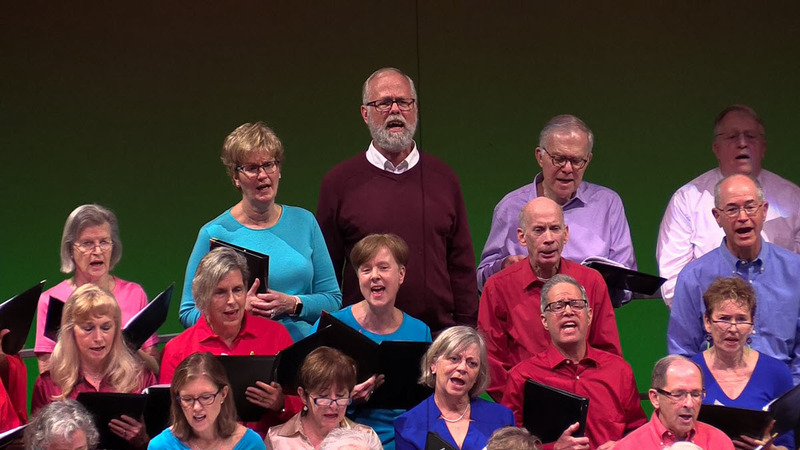 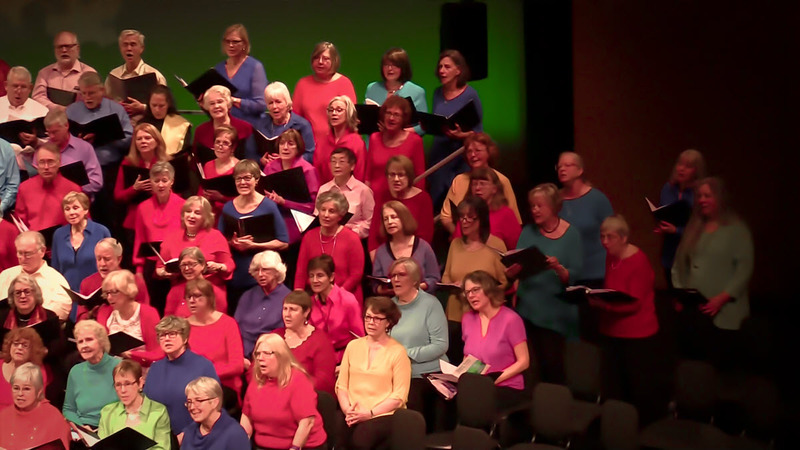 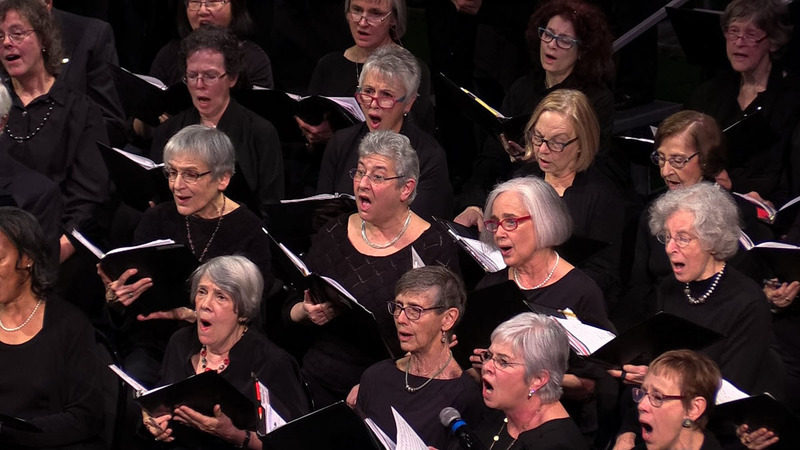 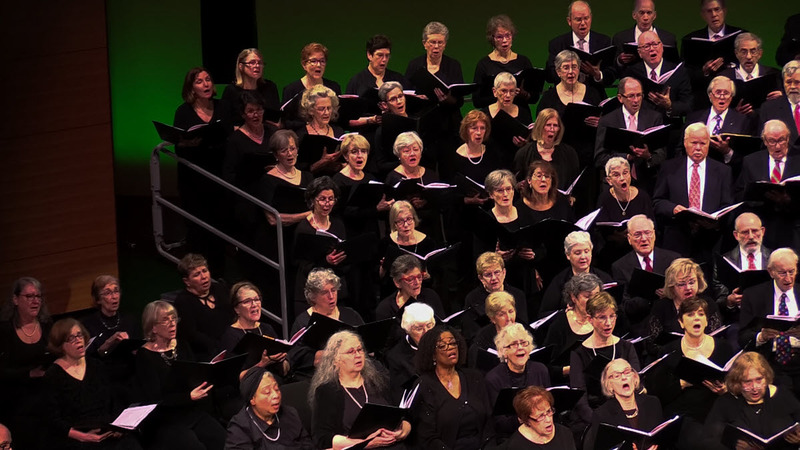 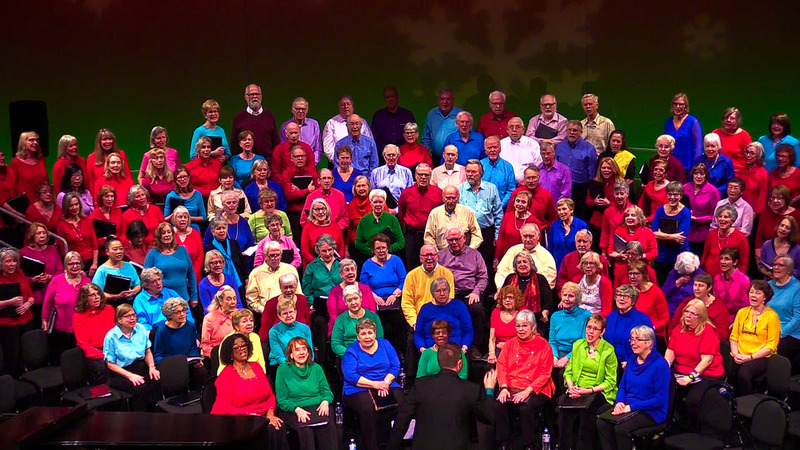 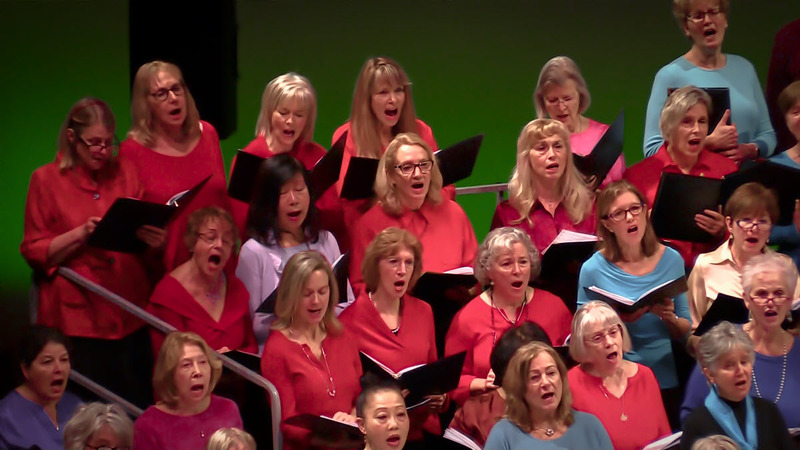 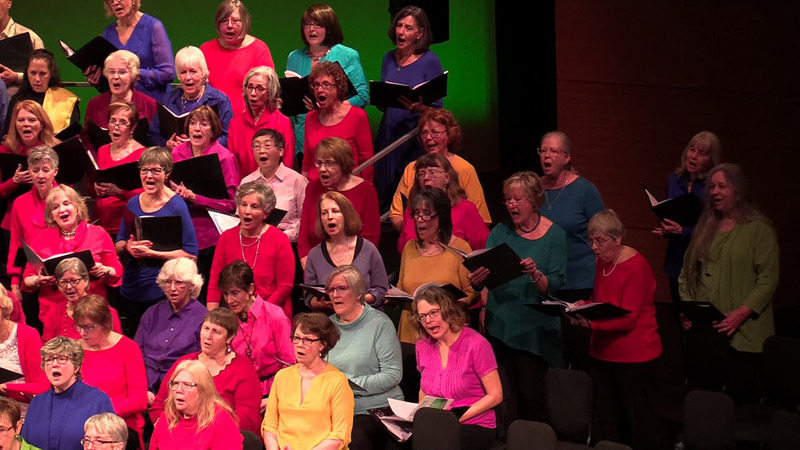 Capping off a spectacular Holiday Concert Season, members of all DC/MD/VA area Encore Chorales and Encore ROCKS came together for a memorable concert at the Kennedy Center Millennium Stage. 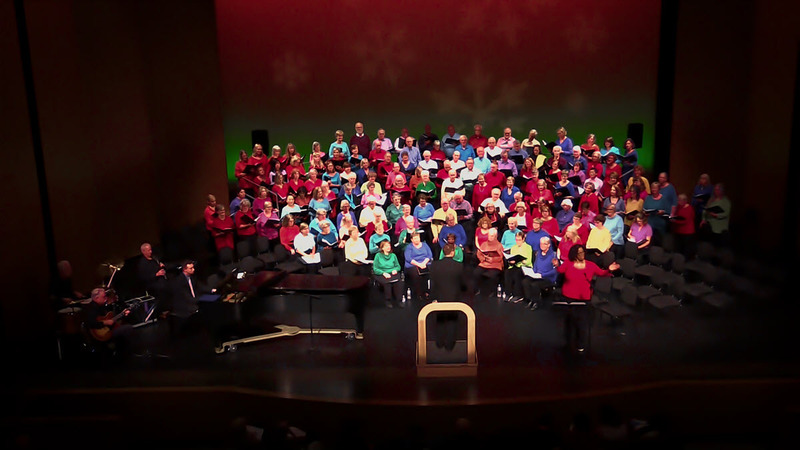 Encore's Founder and Executive Director Jeanne Kelly conducted the Chorales.